Tony Northrup has reviewed the latest released Sony a7R II (Amazon, B&H Photo Video, Adorama, Best Buy) today. For 4K video recording, Sony a7RII compared to Panasonic GH4 and Sony a7S, for 42MP sensor, a7RII compared to Canon EOS 5Ds R and Nikon D810 and a7II. Watch the full video above. 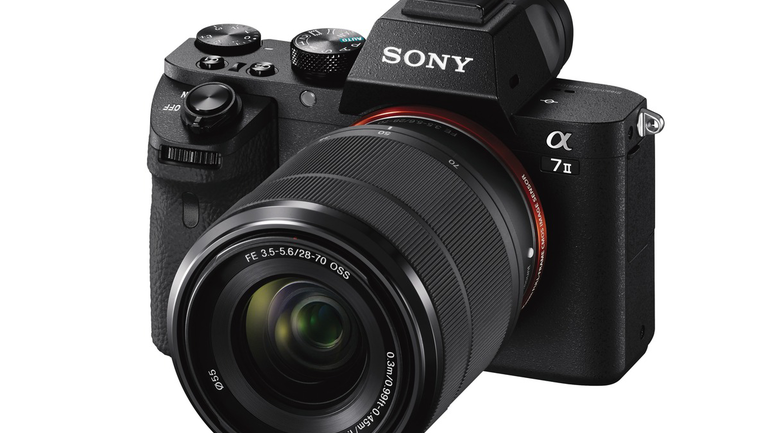 Sony A7, A7R, A7 II, A7S are world first full frame mirrorless cameras. And they are also best mirrorless cameras until now. 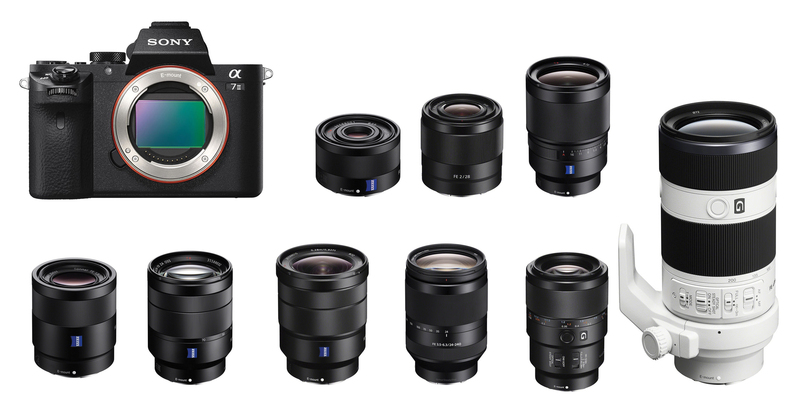 There are several great Sony FE lenses designed for Sony A7 series full frame mirrorless cameras. 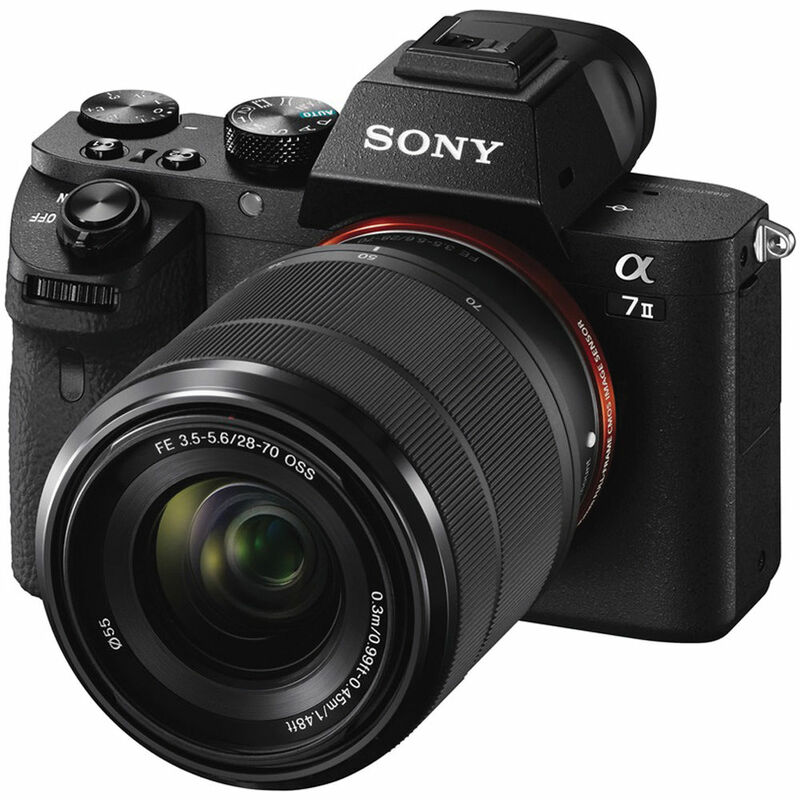 Sony Alpha a7 II now In Stock and Shipping ! Author CameraeggPosted on December 13, 2014 July 11, 2015 Categories Sony Alpha Mirrorless, Sony CameraTags In Stock, Shipping, Sony Alpha a7 IILeave a comment on Sony Alpha a7 II now In Stock and Shipping ! The Camera Store TV has tested the new announced Sony a7 II full frame mirrorless camera. Sony a7II will starts shipping on December 11th, 2014. According to SAR, the new announced Sony Alpha a7 II in Japan will be shipping in US in late January to early February 2015. Sony has just announced the new Alpha a7 II full frame mirrorless camera, first sample images of Sony Alpha a7 II now already available online.